Words cannot even express how I try to avoid this day. I end up with some type of moody and uneasy feeling. When I talk about this day and that moment I saw of her passing just destructs my being. She was my shero, inspiration, and drive to stay true to myself... and still till this day remains a big influence in my life. Aaliyah is indescribable, her legacy reigns through urban pop. Setting trends and melodies that are still being used in this decade as I speak. My first album was Age Ain’t Nothing But A Number, still bumping till this day. So classic! 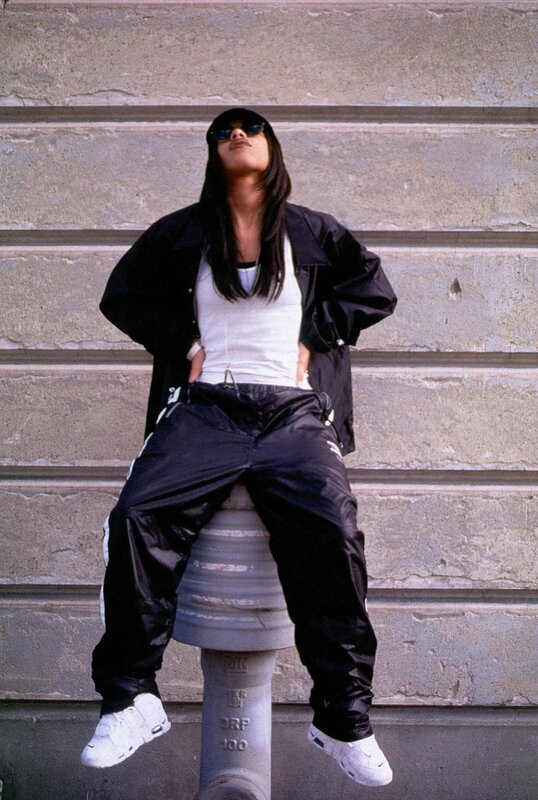 Aaliyah taught me how to sing, dance, and how to mold my diverse closet. This lady will forever remain in my heart. One day when I’ll meet her mother, I’ll say, "God bless you and thank-you for sharing". This is so bittersweet for me, love you Dana.